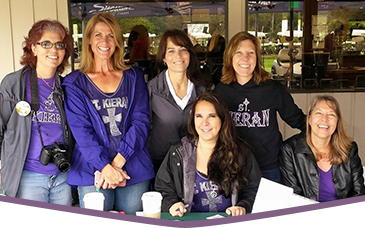 Welcome to the St. Kieran Parent-Teach Group (PTG)! The PTG is looking forward to an exciting and event filled year, which is dependent on lots of parent involvement. Please check out the information on this page and don’t miss out. Get involved! The Parent-Teacher Group of St. Kieran Catholic School is an organization promoting parental involvement for the success of SKCS. We provide an important source of support for students and teachers through our volunteer efforts at fundraising events and special celebrations for the teachers, students, and the school. The most important function of the PTG is the fundraising it coordinates, which helps keep tuition costs lower. The PTG meets on the second Tuesday of every month. We welcome and encourage all parents to attend meetings and stay informed and connected to the school. Fundraising activities play a major role in helping to finance many non-budgeted educational and enrichment activities. Be sure to visit our Fundraising page for all the great ways you can support St. Kieran School! Thank you. Please contact the school office if you are interested in becoming involved in our PTG. 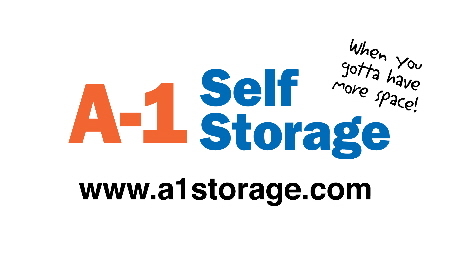 We look forward to partnering with you!